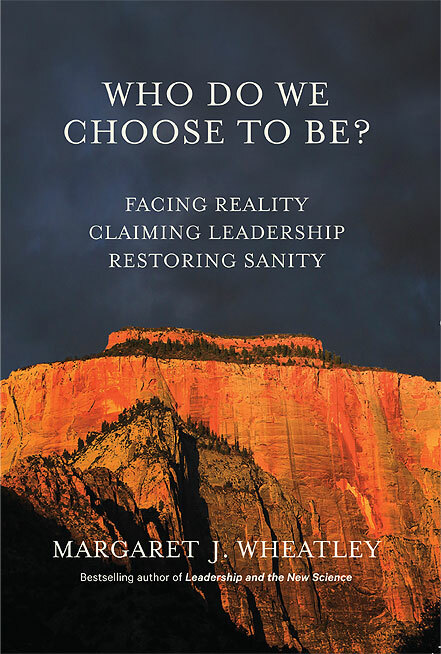 This book summons us to be leaders for this time of profound disruption, to reclaim leadership as a noble profession that creates possibility and humaneness in the midst of increasing fear and turmoil by creating Islands of Sanity. Check Meg’s calendar for weekend retreats focused on the role of leaders as warriors for the human spirit. Order Who Do We Choose To Be? Who Do We Choose to Be? is available online and in bookstores everywhere, in all formats including audiobook.